The price for the purchase of a First or SECOND sound card. 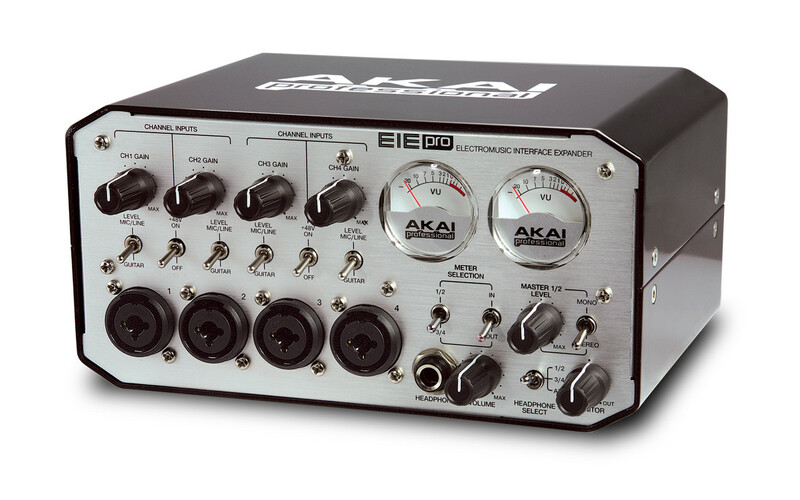 After receiving my AKAI PRO EIA, I moved under my MACOSX 10.8.2. The book version of the driver card is version 2.13. The card is not recognized by the system, and therefore can not be used! 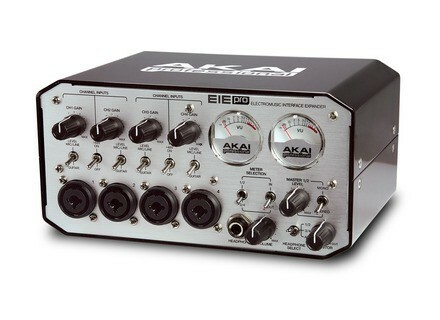 After much research, I have an older version tlcharg 2118 on the site of Akai and everything works perfectly. Then look no further if you have the same problem as me, regards.